Finally. After so many years of setting three alarms for 6:50 AM and convincing everyone in the household to call on a different phone line…we have online ADRs! 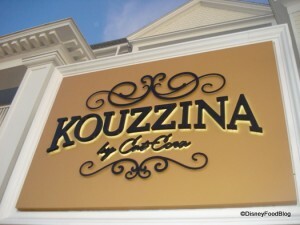 And to accompany them, updated, official online menus for most Disney World restaurants. It’s like a dream come true, isn’t it? 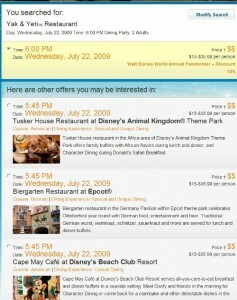 Disney says no more saving tables! At least at the restaurants where its conducting seating experiments. Due to crowd-control issues, Disney has sampled a new seating method in a few quick-service restaurants. Step One: Get your food. Step Two: Wait to be seated. Step Three: Eat. 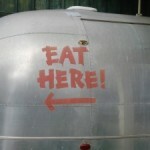 We’ll see how this changes the landscape of quick-service dining in the future! After beginning his world tour in Disneyland Resort Paris’ Rendez-Vous des Stars Restaurant, Chef Remy landed in Disney World’s Chefs de France this year. The life-size, “stand-alone” audio-animatronic character interacts magically with restaurant guests and will be staying on at the restaurant into 2010. 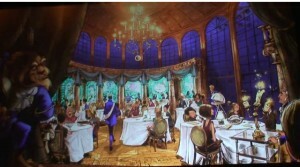 Disney World’s re-built Fantasyland will house both the Be Our Guest Restaurant and Gaston’s Tavern. Disneyland Resort Paris will welcome the first European franchise of Earl of Sandwich in Disney Village. Disney World’s Italy pavilion in Epcot is rumored to be expecting a new pizza place soon. 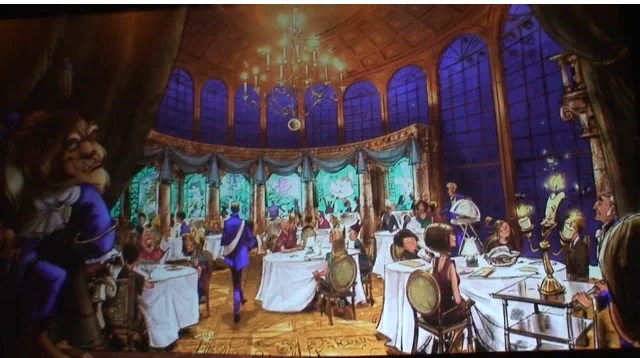 The Victoria Room at Disney World’s Victoria and Albert’s Restaurant is rumored to be even more extravagant than the five-diamond restaurant itself. 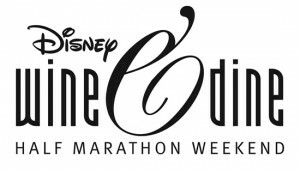 Start training earlier this year, foodies, because the 10K run associated with the Epcot International Food & Wine Festival has now become a half marathon! 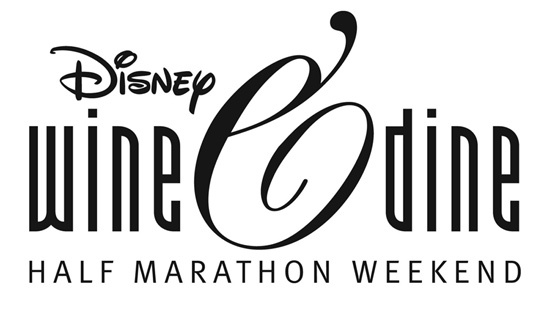 Now called the Wine & Dine Half Marathon, this race will take participants through three Disney World parks and culminate in an after-hours party at the Food and Wine Festival. See you there! C. Bosio/France Match for The New York Times | Gaston Lenôtre in 1974. 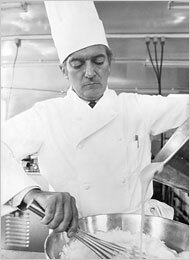 He rejuvenated pastry making in the early 1960s and then created a worldwide group of 60 boutiques in 12 countries, which can cater to every whim, from truffled pâté for 25,000 guests, to a banquet for the queen of England, all with French flair, service and decorum. Scott Joseph, has a touching story about the chef on his Orlando Restaurant Flog. Again, thank you for reading the blog and sharing all of your fun Disney food stories and news with me! I love doing this every day, and I can’t wait to launch into another year! What a delicious way to look kback at the last year! Thanks for all of the wonderful insights this year, as well as the hunger pains! Thank you so much, Ryan. As always, that means so much coming from you. 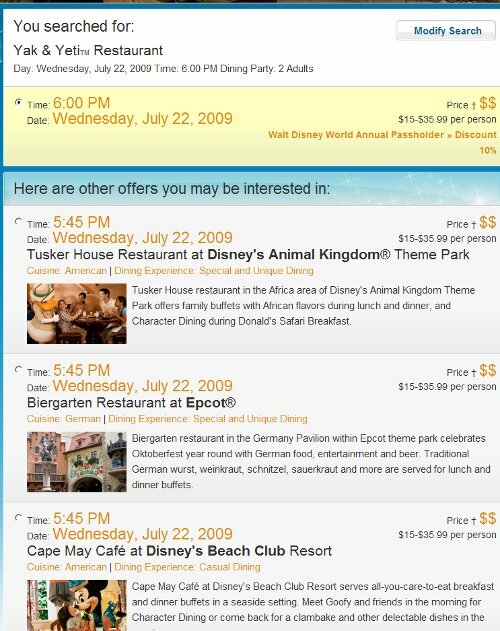 Looking forward to Disney Delish Wednesdays on the Gazette this year! Thank you for all of your hard work! It’s amazing how quickly you’ve found yourself with the top of the Dis blogs hierarchy; you found the exact right niche. You forgot the switch back to 180 days for ADR’s. That happened on October 27, 2009. Very nice recap, AJ! Have a Happy New Year! Jerry — I’m honored that you say that, and so appreciative of your contributions to the blog through your comments. I’m pretty sure you need to write the steakhouse throwdown as a guest blog, by the way, so let me know if you’re interested! Scott — You know what? 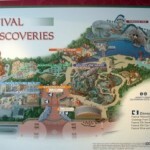 I HAD the 180 days on the list to include and cut it at the last minute, thinking my recap was already too WDW-heavy. Alas, I should have kept it. 🙂 It’s been such an honor to collaborate with you this year, and I’m really looking forward to continuing next year. James — Thank you so much for your support and contributions. It’s truly been a joy to work with you, and I admire your focus and ability to “get back on the horse” this year. Here’s to another year of supporting one another in this blog-o-sphere! AJ, just wanted to drop a line to say how thrilled I was when I ran across your blog earlier this year. We absolutely love vacationing at Disney and look forward to the food almost more than the rides or anything else! 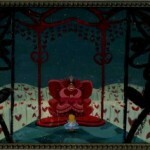 You have done a great job with the blog so far and I’m looking forward to much more great stuff in 2010. Great blog, AJ. I look forward to reading each new post. BTW, I got my daughter the Minnie Mouse baking set–she loves it. I never would have known it was out here if I hadn’t read about it here. Don’t tell anyone, but the boys love it too.